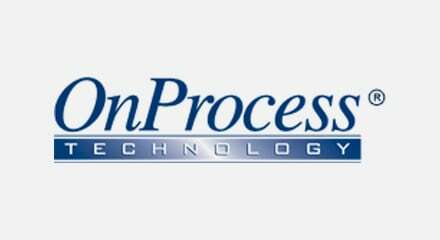 OnProcess Technology provides service supply chain optimization, back office operations support, and customer experience management services to some of the world’s leading technology companies. One long-time client, a top three US cable, high-speed internet and phone provider was incurring high operational costs and reduced satisfaction scores as a result of customers missing or rescheduling appointments. In a highly competitive market for cable operators, reduced satisfaction can result in customer churn and reduced revenues. OnProcess chose a proactive customer communications solution from Genesys to develop a fully compliant program that sends SMS text messages to remind customers of their appointment scheduled for the following day. Successful installations were increased and rescheduled appointments, truck rolls, and day-of-job failures were reduced. “The real passion for this business is evident in everyone you speak with at Genesys. Whether it’s a sales executive, an engineer or a customer care representative–and that’s what keeps me coming back,” said Pam Roddy, Senior Vice President Delivery Services.